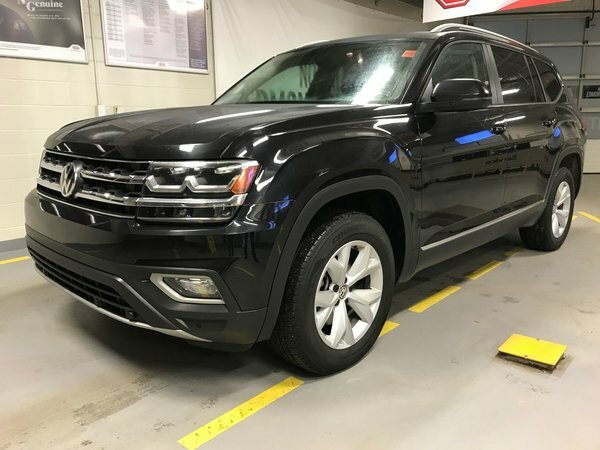 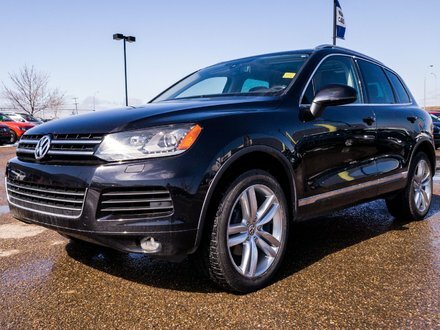 LIKE NEW 7 PASSENGER 2018 VW Atlas 3.6L Highline 4Motion is fully loaded with LEATHER INTERIOR, PANORAMIC SUNROOF, NAVIGATION SYSTEM and so much more! 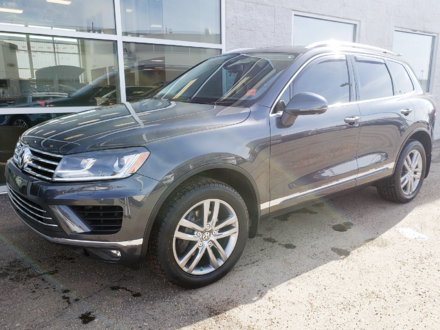 This luxury-loaded Atlas has industry leading leg room in the 3rd row, has already passed a comprehensive mechanical inspection and comes with REMAINING FACTORY WARRANTY! 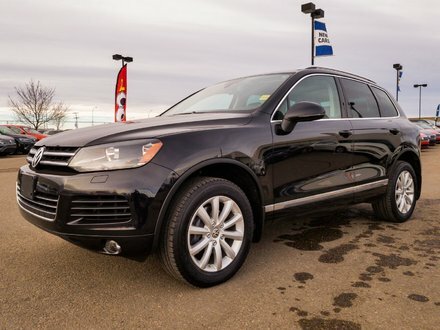 It's not just an SUV, it's an SUVW!